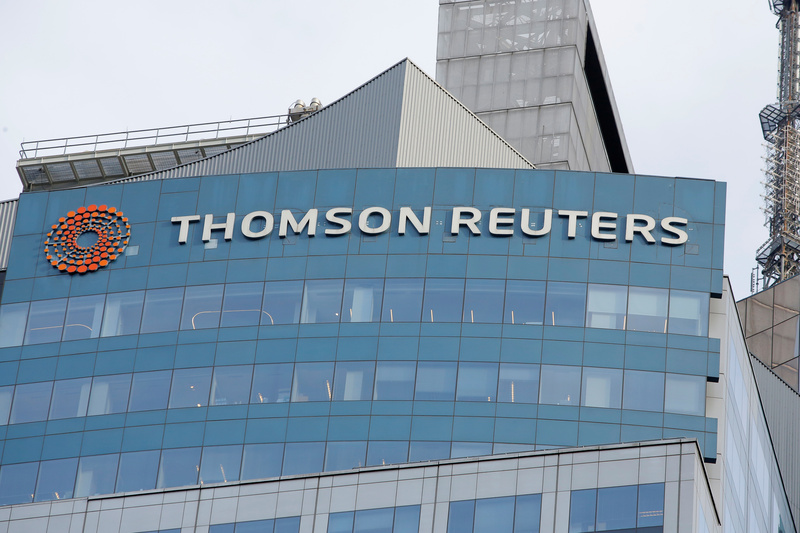 The Thomson Reuters logo is seen on the company building in Times Square, New York, U.S., January 30, 2018. Breakingviews calculator: How low can private equity returns go? The average private equity buyout had a median valuation of 13 times EBITDA in 2018, according to Refinitiv data. That compared with an average over the previous eight years of 10 times. Large deals were on average funded with debt equivalent to 6.6 times EBITDA, according to Loan Pricing Corporation at Refinitiv. That is the highest since 2007, when leverage reached 7.1 times EBITDA.